A new review’s been posted on my vampire novel Night Brothers. Stephen J. Carter calls it a “Superb Physical & Occult Horror Tale.” Read the whole review here. 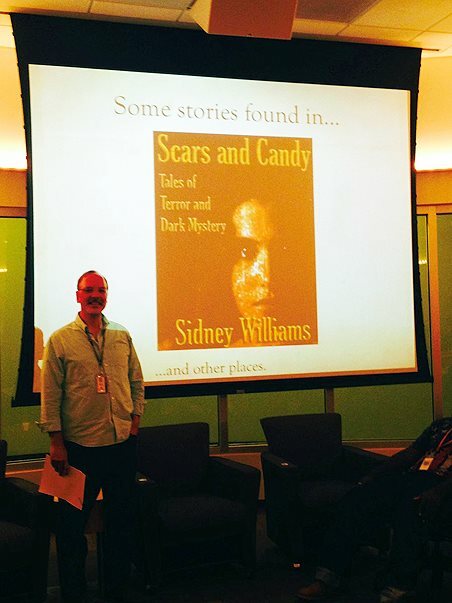 They snapped a picture when I stopped in at Bookmark It where Black Fox Literary Review featuring “Mr. Berrington” is available in Orlando. My story “Mr. 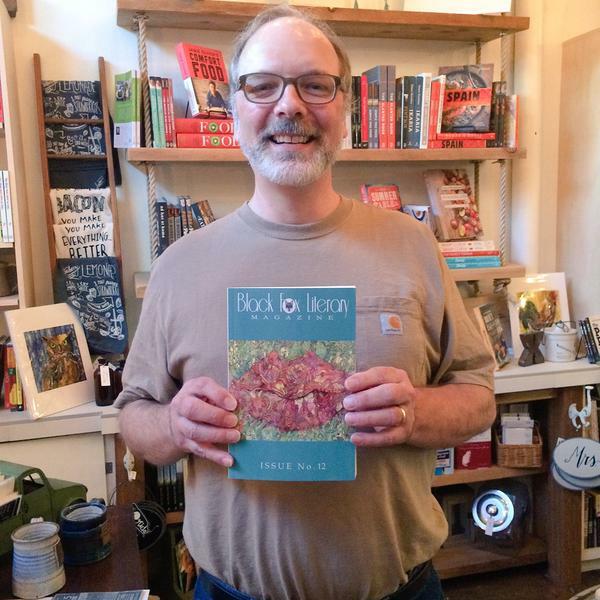 Berrington” appears in the new Black Fox Literary Magazine, Issue No. 12, Summer, 2015. 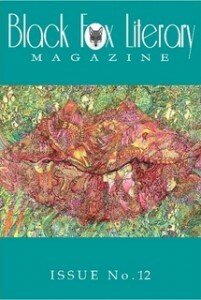 The magazine can be read online, or a paper copy’s available. Learn more here. I’m told the mag will also be on sale at bookmarkit in Orlando. I’ve been wanting to do program of flash readings for a while, really dating back to when I read individual flash tales in “Salons” at Goddard College, Washington campus. As part of the Full Sail Literary Arts Festival recently, I did a unified program called “Decoherence,” using the short tale from DM du Jour as a framing device for several pieces of horror flash. It was loads of fun. 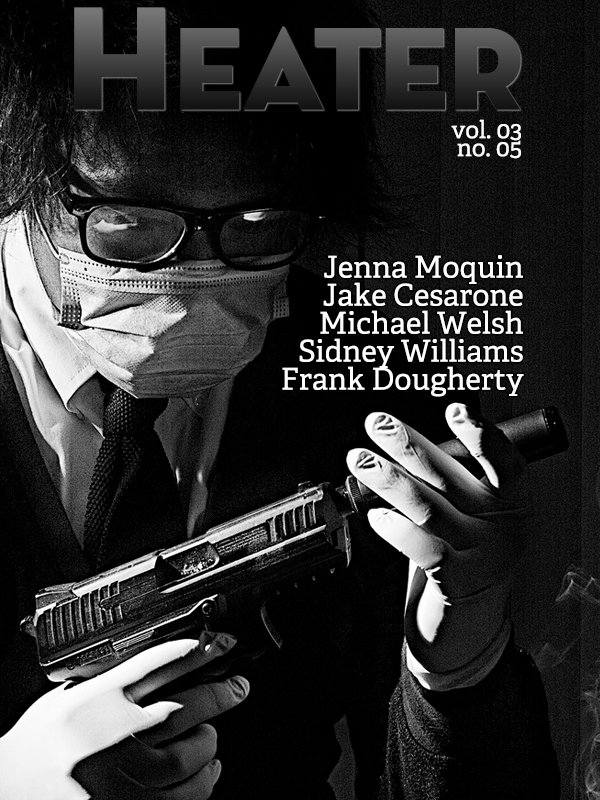 My story “Pilgrim” can be found in the June ’15 issue of Heater, the noir magazine. It’s the brief story of a cop who contemplates his own existence as he examines a brutal crime scene. I was really pleased with how the flash piece turned out. Heater can be purchased in electronic versions here, and Vol. 3, No. 5, has a host of other tales besides mine. Danse Macabre’s DM du Jour recently featured my flash horror tale Decoherence. You can read it for free here. There are a few Easter eggs in the story, hinting at the scientific theory in play beneath the plot’s odd events. My Lovecraftian story “Sleepers” is the tale of a woman searching London for obscure sheet music that may have ties to a mysterious security society and potential danger. It’s appearing in serialized form over at Paper Tape. The very special Episode 13 of the Fear on Demand is now available at fearondemand.com. It’s an all-fiction episode featuring a cool and creepy little tale called “The Stick Man” by Amir Amed, a Toronto-based writer. I’m now serving as a contributing editor for The Big Thrill, newsletter of the International Thriller Writers also known as ITW. My first article was published in the February issue. I interviewed bestselling romantic suspense author Karen Rose about her new book, Watch Your Back. Read the article here. Get Soul Fire for Kindle for 99 cents. Soul Fire, the short story that grew into the novel Gnelfs, is now available as a Kindle exclusive for only 99 cents. It was originally published in the magazine Searching Souls. Get it here.